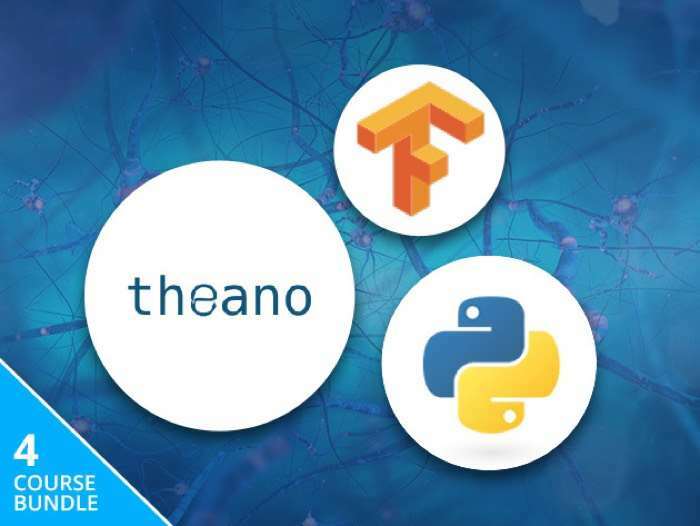 We have an awesome deal on the Deep Learning and Artificial Intelligence Introductory Bundle in the Geeky Gadgets Deals store this week, you can save 91% off the normal price. The Deep Learning and Artificial Intelligence Introductory Bundle is available in our deals store for $39, it normally retails for $480. You can find out more details about this great deal on the Deep Learning and Artificial Intelligence Introductory Bundle over at our deals store at the link below.